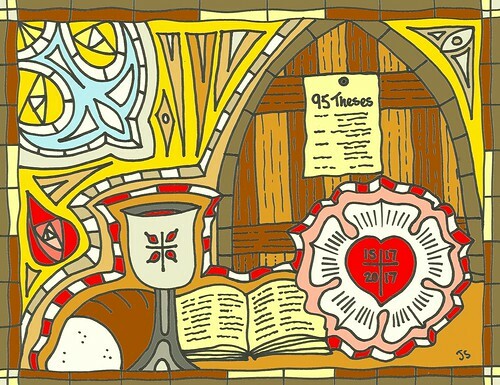 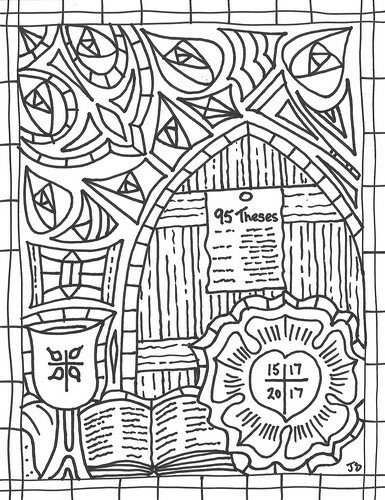 Reformation Sunday art and coloring pages for bulletins. 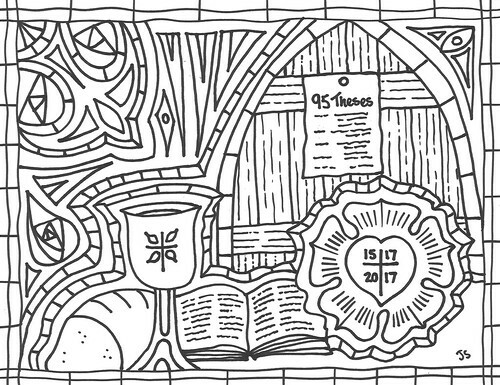 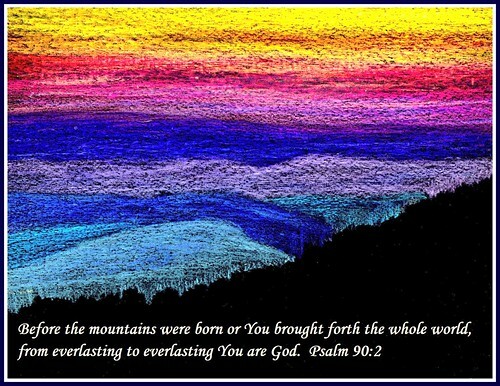 Psalm 90 art for lectionary bulletins. 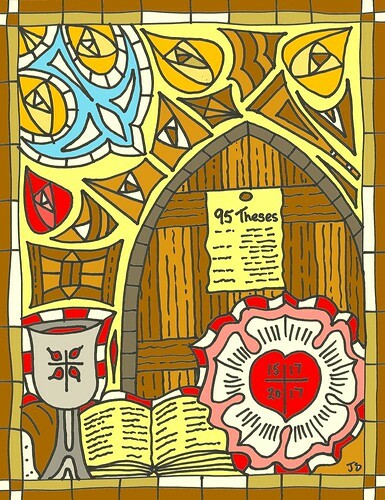 Cannot wait to have your vertical Reformation art as our bulletin cover this week! 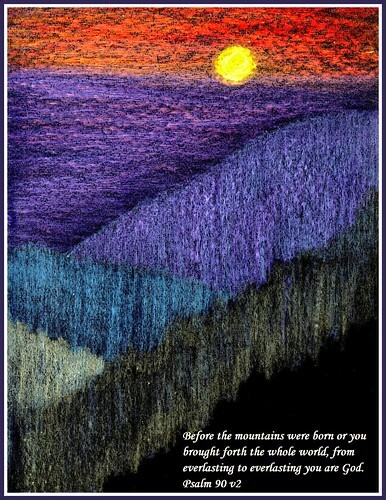 It’s perfect.